Australia is a country which has a cultural heritage built on dreams. Both traditionally and from our indigenous ancestors, dreams have been passed through stories and artwork that talk to us about: beginnings, hopes, opportunities, rituals, discovery and the rich fabric of life. Each time a dream is passed it is used to capture and depict the passing of our cultural heritage from one generation to the next. 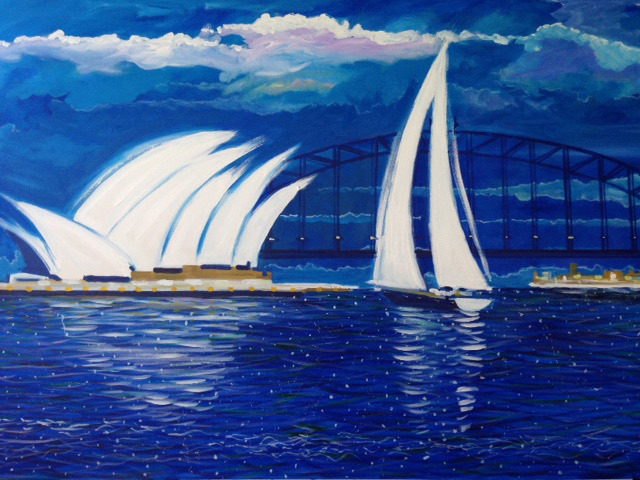 Sydney Harbour often inspires Artist from a contemporary background. 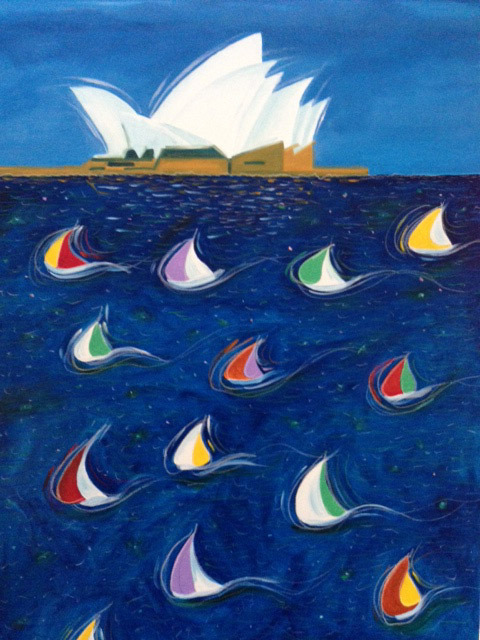 From childhood, they are exposed to artworks on the walls in the studio, art materials and art books, family visits to galleries and simply by living in a creative environment surrounded by the magnificent Sydney Harbour. This is further brought out by Mark Hanham statement “I did not simply choose to be an artist. It probably started when I was a child growing up in Sydney inner city surrounded by galleries and people who are truly passionate about design and the Arts”. Ultimate Art Current Exhibition is tilted “Sydney Reflections” is a representation of Australian Contemporary Art featuring Mark Hanham ; Alex Lavroff and Allen Byrnes Artists. 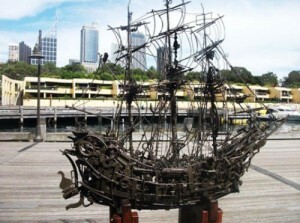 Unique to the Gallery is the Sculptures by Texus Gardner of the Tall Ships Fleet currently residing on level three. Some objects are now rare and never to be repeated unique historical objects which have been sourced from old settlements in the outback. His quest is to create unique sculpture from discarded metal objects.Sculpture is then welded, glued, sandblasted and mounted. Each sculpture contains objects,some of which are many years old — each artwork contains a special object relating to the story of each sculpture. Each sculpture is entirely unique never to be repeated due the rare pieces of carefully selected old metal. 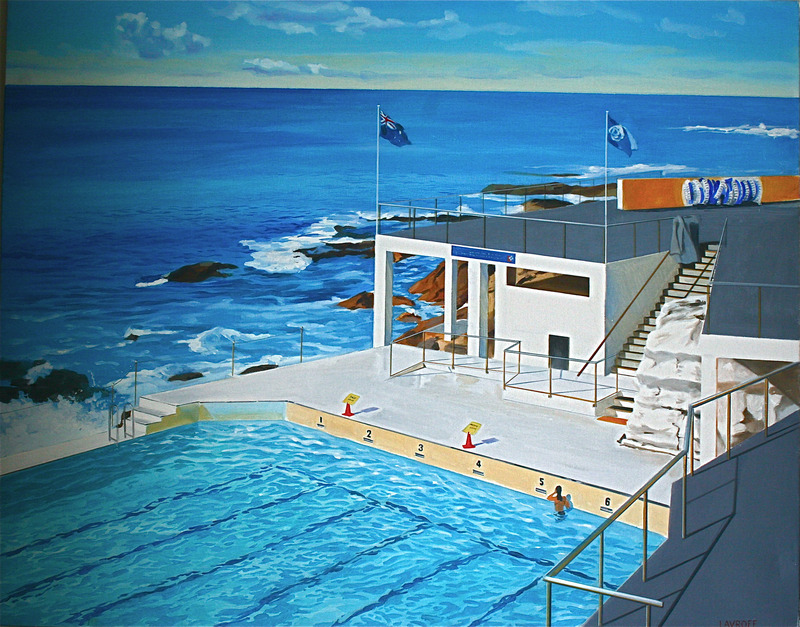 Allen Byrnes professional career commenced with studies at Julian Ashton’s Art School in heart of the Rocks Sydney. 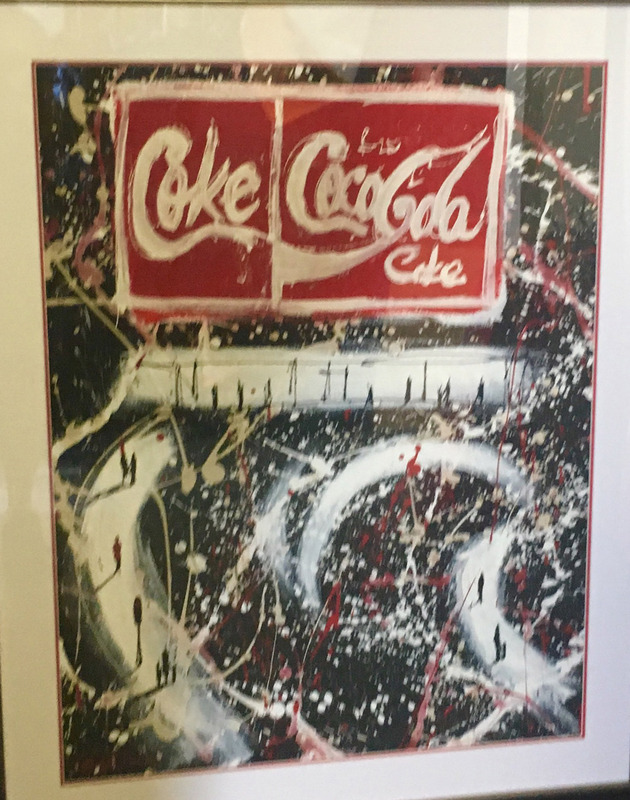 He joined the television industry as a graphic designer and later progressed to being a freelance art director.He has now left the commercial world and enjoy the opportunity to concentrate on his passion for fishing; boating painting and photography which is reflected in the above paintings. Born 1978 in Paddington, Sydney, Australia, Mark Hanham studied at National Art School then completed a Master’s Degree in Art at the College of Fine Art. Mark Hanham was attracted to art at an early age and had an exceptional talent in capturing perspective, even when four years old – he has been drawing continually ever since. 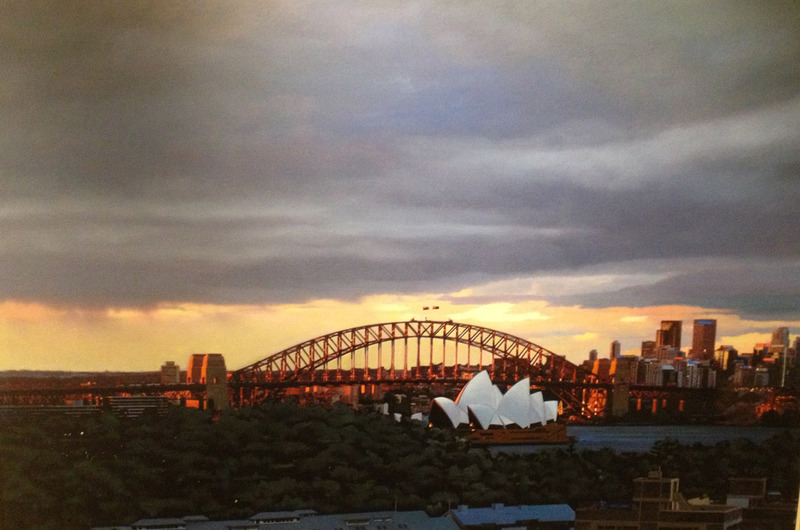 Mark is especially known for his large scale streetscapes and iconic well known city overviews especially Sydney Harbour. 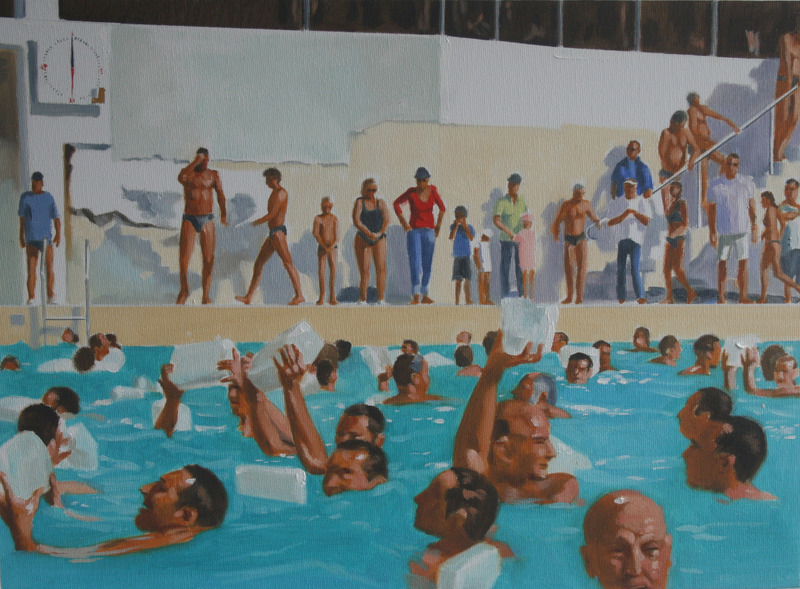 One sees the isolation of cities also in Hanham’s paintings, Mark often visually narrates daily life allowing the collector to be immediately be transported to those international grand cities when connecting with his work. Alex Lavroff’s former career as a brilliant commercial illustrator has taken him now to his great love of fine art. 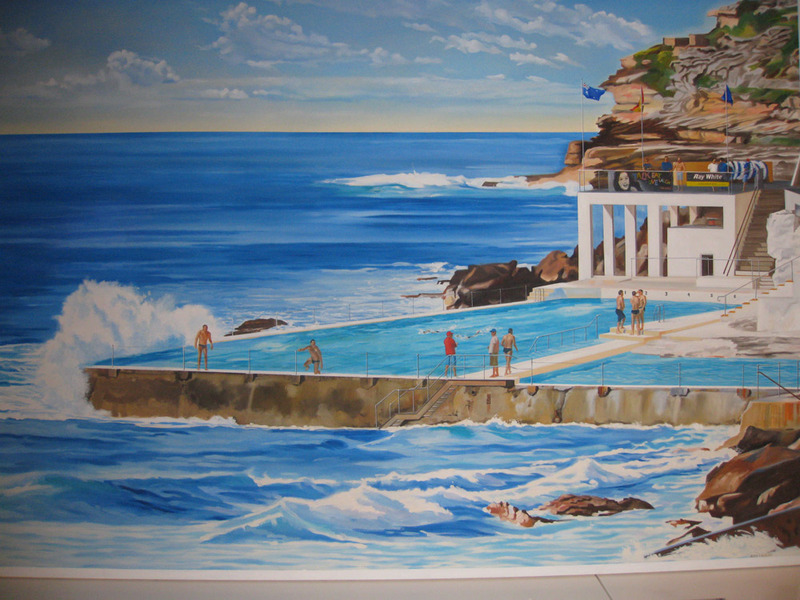 His latest contribution is the acclaimed ocean pools with people at the baths centralised predominantly at the Bondi Beach Icebergs.